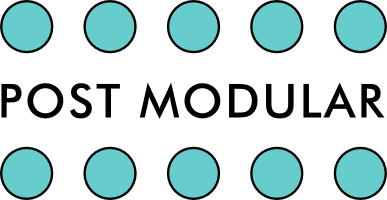 View cart “PERFORMANCE BUFFERED MULT” has been added to your cart. 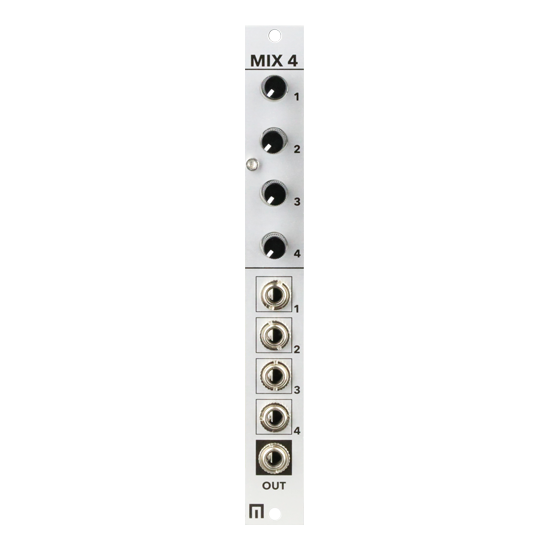 This 3hp 4-channel mixer is perfect filling that odd hp gap. 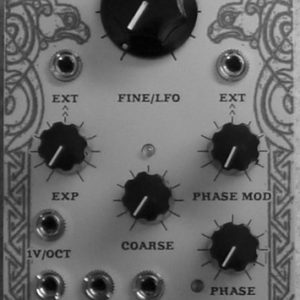 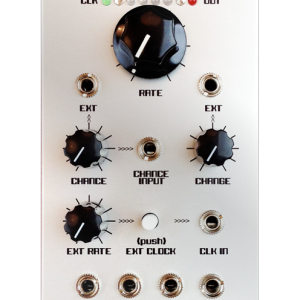 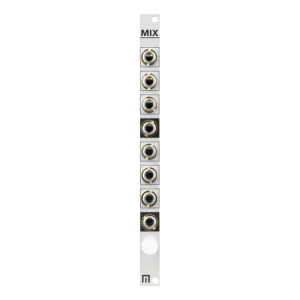 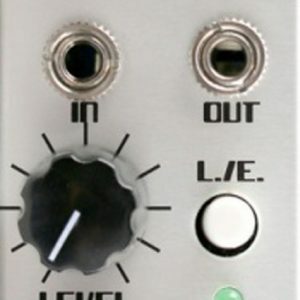 MIX 4 also features DC coupling for mixing low frequency as well as CV.